Sue was raised in Phoenix, AZ and relocated to Southern California in 1989 with her husband and two children. Sue wanted to further her career in the financial industry as the Senior Loan officer of a credit union. 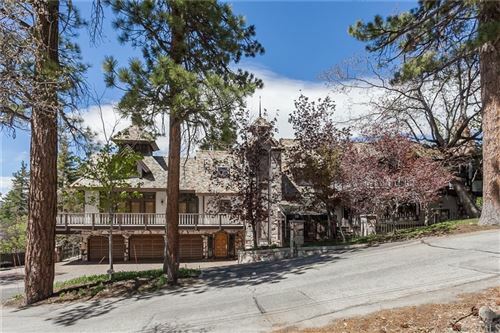 Sue and her husband decided to design and act as owner/builder of a second home in Big Bear Lake. During construction we made the decision to relocate full time to this beautiful mountain community and have never looked back. 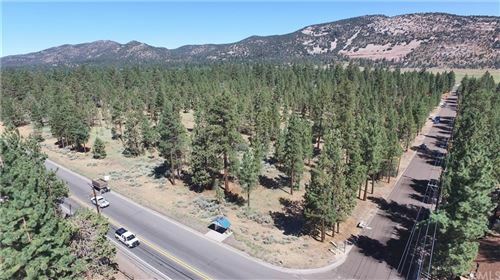 "I'm a member of the Big Bear Association of Realtors and have been a licensed realtor in California since 1995. I enjoy working with buyers and sellers. It is my goal to provide you with the integrity and service you deserve from the start to the closing of your real estate transaction. I look forward to working with you and want to help make your Big Bear real estate dreams come true!"